OPEN Tues. to Sun. 10 a.m. to 9 p.m. The World Press Photo contest is an annual photojournalism competition. Every year an independent jury of professional photographers and photo editors evaluates works from around the world in several categories, including People, Sports and Contemporary Issues. The exhibition at the Yeltsin Center will feature the winning photographs, which reﬂect the most important world events of 2017. The events of 1991 in the Soviet Union had an enormous impact on the destinies of people, their views, values and their way of life. “Personal Stories” shows photographs, quotes from interviews and documents from family archives. 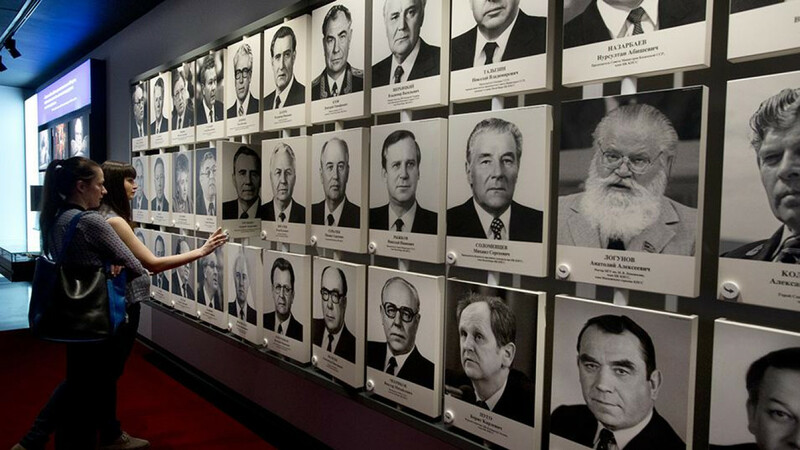 It is the result of extensive research about the people who defended the White House during the August 1991 putsch. The project’s subjects come from various professions and social circles, and it is particularly interesting to track how their political views changed or remained the same after the events of 1991. This exhibition is concerned not just with the purges of the 1930s, but also with political repressions throughout Soviet history. 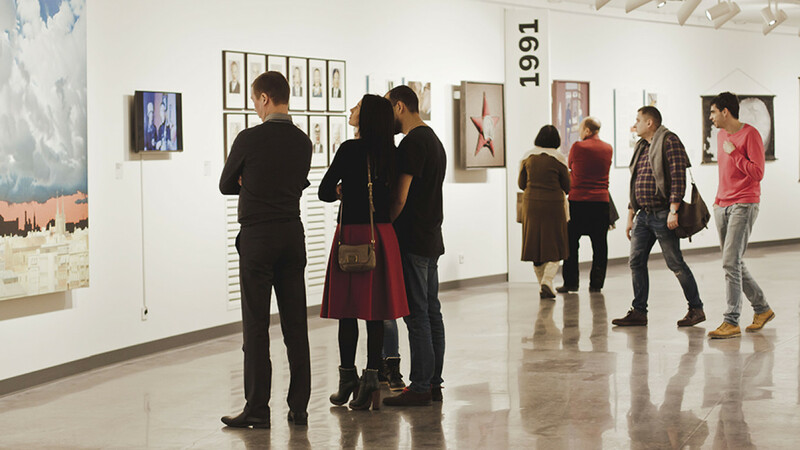 The exhibition will focus on the fate of ﬁve heroes: Sergei Korolev, Pavel Florensky, Vsevolod Meyerhold, Ulo Sooster and Alexander Solzhenitsyn. One of the sections of the exhibition is dedicated to the Butovo ﬁring range — the largest site of mass shootings and graves of Stalinist repression victims in the Moscow region. The exhibition will feature archival documents, some of which were declassiﬁed only in recent years, as well as newspapers, photographs, interviews with former prisoners and artifacts that belonged to Gulag prisoners. The Yeltsin Center will premiere a new documentary about Anatoly Sobchak, one of the key politicians in the “turbulent 1990s.” Called “The Case,” it is directed by Vera Krichevskaya, whose previous ﬁlm, “The Man Who Was Too Free” chronicled the life of another politician, Boris Nemtsov. The script was co-written by Ksenia Sobchak, Anatoly Sobchak’s daughter and a recent presidential candidate. The ﬁlm tells the story of the ﬁrst mayor of St. Petersburg through interviews with his family members, associates and enemies. 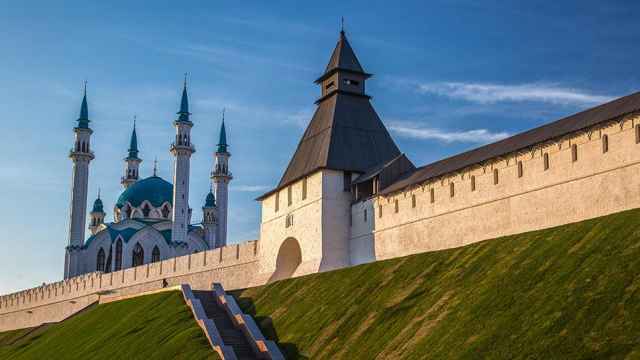 Since the Yeltsin Center is considered the most popular cultural and educational center in the Urals, it will invite the city’s guests to take part in a special program dedicated to the World Cup. The program includes morning exercises, viewings of games, FIFA video game competitions, presentations of books about sports and much more. OPEN Tues. to Thurs. 11 a.m. to 8 p.m., Friday to Sun. 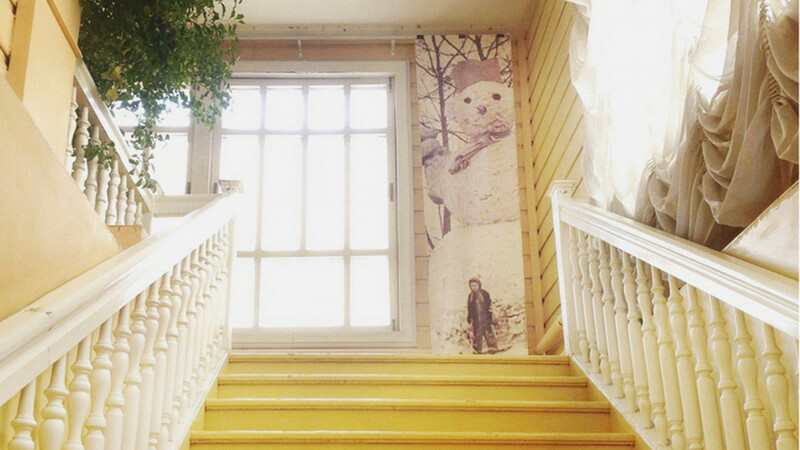 11 a.m. to 7 p.m.
“Introspector” is an exhibition of works by Japanese artist Tomiyuki Sakuta, organized within the framework of the Russia-Japan Cross-Cultural Year. Several dozen engravings created by the artist from 2001 to 2018 will be exhibited, from the series “100 Persons,” “Persons” and “Friends.” Sakuta uses various techniques, including etching, aquatint, and mezzotint. Some of his works are portraits while others look more like abstract paintings. Metenkov House once again exhibits photographs by its original owner, Veniamin Metenkov, one of the ﬁrst professional photographers in Yekaterinburg. This time it features the photographs of the Siberian-Ural Scientiﬁc and Industrial Exhibition, which was held in Yekaterinburg in 1887; over three months, more than 80,000 people visited the exhibition. Metenkov’s photographs are supplemented with reproductions of engravings by Yury Shubler, as well as designs of shop windows and pavilions. The annual Night of Music in the Urals has truly become the most important musical Metenkov House event for the entire region. 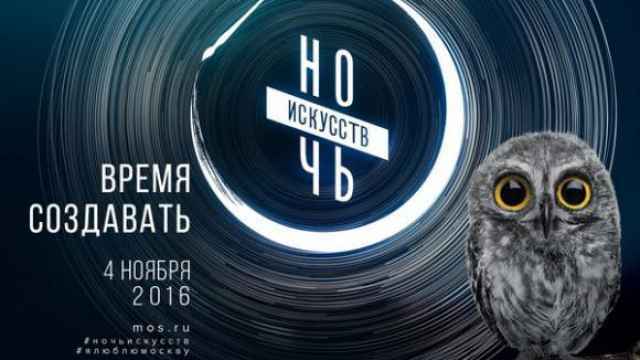 The Yeltsin Center traditionally takes part in this large-scale festival with its own carefully curated line-up. In 2018 the headliners will be Grodno and VOSMOY, supported by other local musicians. The concert will take place in the square outside the Yeltsin Center. Jaws Fest is a 10th-anniversary festival at the birthplace of the most popular craft beer brand in Russia: Jaws. The brewery is called Atomnaya Prachechnaya (Nuclear Laundry) and is located in a little town called Zarechny. 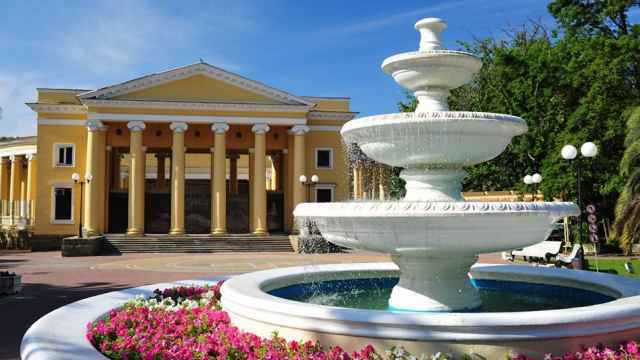 You can get tickets for special transfer buses from the Opera Theater in central Yekaterinburg. Organizers promise 100 types of beers from 20 breweries around Russia, plus lots of street food and live music. Yekaterinburg’s FIFA Fan Fest will take place in the Mayakovsky Central Park of Culture and Leisure, the largest park in the city. Every day there will be match viewings and other activities. 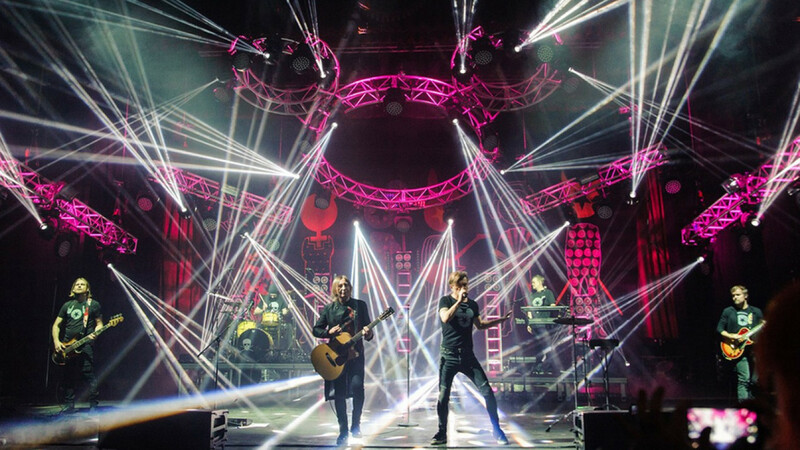 Russian rock veterans and Yekaterinburg natives Chaif will perform on the opening day of the championship (June 14). On July 8, the Mayak music festival will be held at the park and will feature performances by rock stars such as Zemﬁra, one of the most popular Russian singer-songwriters. The Greek Passion” is the concluding chapter in the trilogy of hit operas produced by the Yekaterinburg Opera and Ballet Theater over the past several years. It premiered in April 2018 and like the previous two (“Satyagraha” and “The Passenger”), “The Greek Passion” is directed by Thaddeus Strassberger and conducted by Oliver von Dohnanyi. Composed by Czech Republic native Bohuslav Martinu, “The Greek Passion” is based on the novel “Christ Recruciﬁed” by Greek author Nikos Kazantzakis. The novel takes place in a Greek village under Ottoman rule and the plot revolves around the conﬂict between the villagers and a group of starving refugees whose homes were destroyed by the Turks. Marius Petipa is the man who shaped Russian classical ballet as it is today, and this production, which is a tribute to him, premiered in February of this year. “Paquita” was Petipa’s debut both as a dancer and a choreographer in Paris in 1846. He then moved to Russia and became the Ballet Master of the Imperial Ballet. The ﬁrst two acts of “Paquita” were lost and only the last scene, the famous “Grand Pas,” remained a repertoire piece in the 20th century. The Yekaterinburg Opera and Ballet Theater’s production uses the original libretto of “Paquita” and the choreography of the ﬁrst two acts has been reconstructed based on the notations kept at the Harvard Theater Collection. 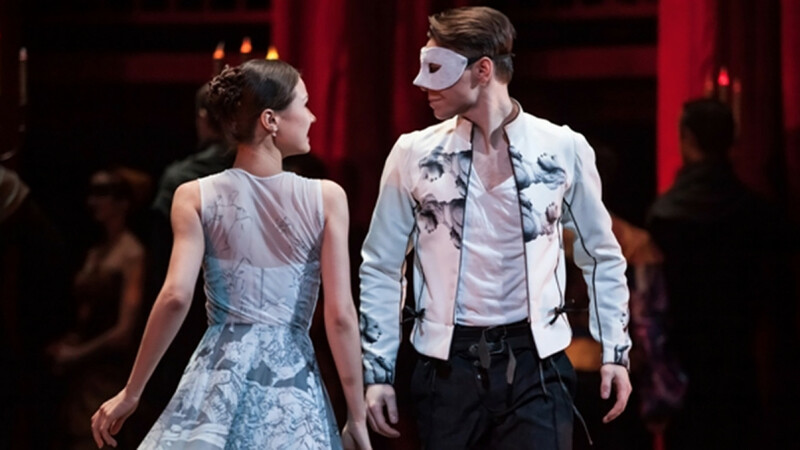 After premiering in 2016, this version of Prokoﬁev’s opera won two Golden Mask theater awards in 2017: one for best production in ballet and one for best actor (Igor Bulytsyn as Mercutio). Directed and choreographed by Vyacheslav Samodurov and conducted by Pavel Klinichev of Bolshoi Theater fame, the performance starts as a rehearsal of the “Romeo and Juliet” ballet and the action could be taking place anytime and anywhere. “Viy” at the Sverdlovsk Academic Drama Theater is a new interpretation of a classic horror novella by Nikolai Gogol. 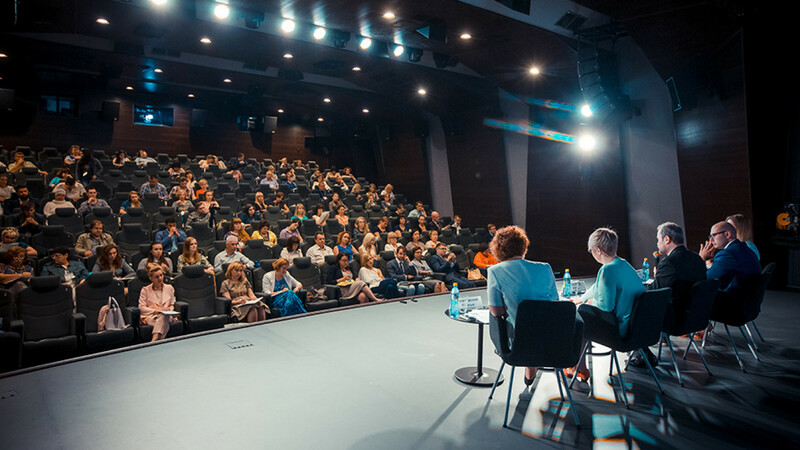 Directed by renowned ﬁlm director and playwright Vassily Sigarev, “Viy” premiered in May 2018. The story revolves around a conﬂict between student Khoma Brut and an undead witch who he accidentally beat to death.